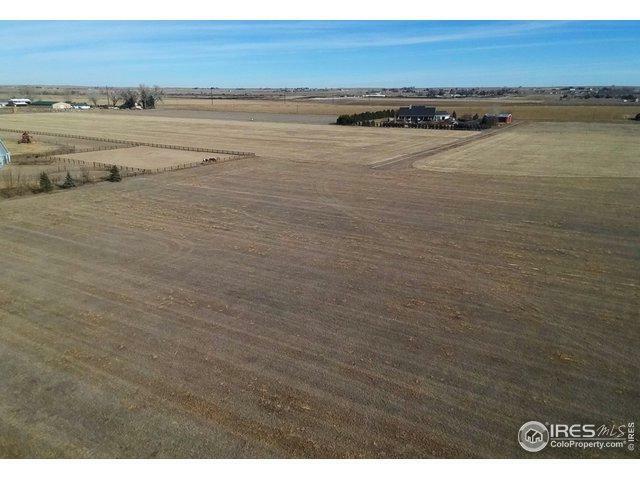 6.23 peaceful acres in the Glenn Ridge Estates subdivision. This is the last equestrian lot available! 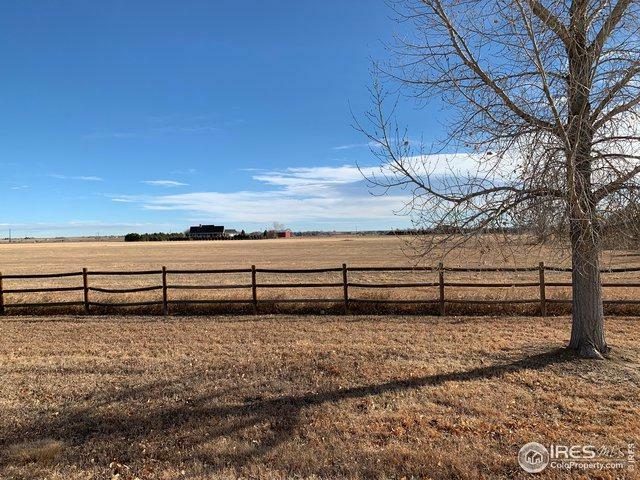 Incredible, permit ready, west facing lot in a rural up-scale neighborhood near Fort Collins, but with a country feel, backing up to private open space and mountain views. 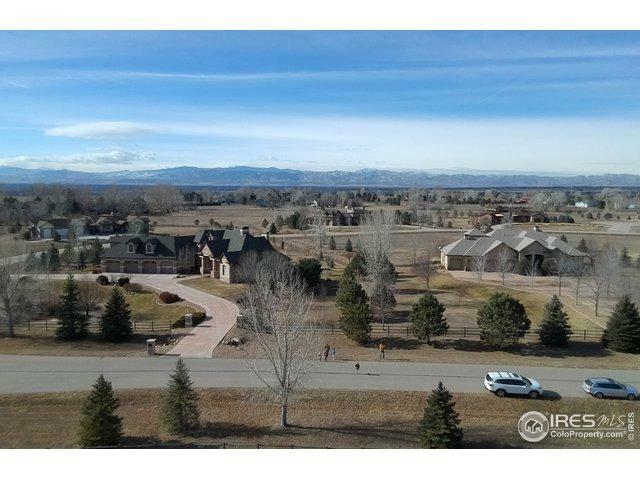 Beautiful mountain views from this spot and still within Poudre School District. 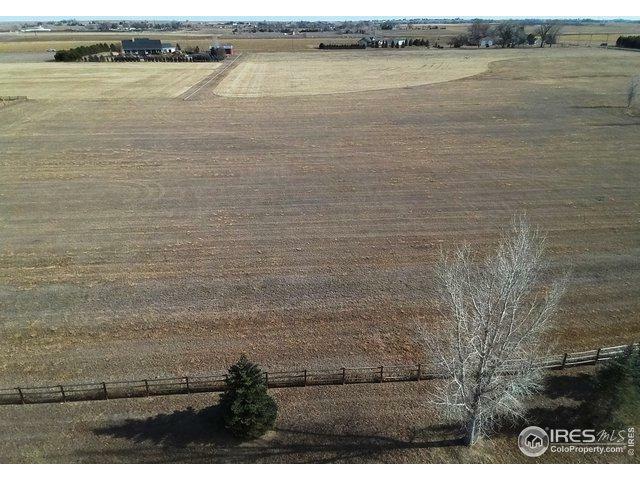 Included is 20% of 1/4 share of irrigation water. Water tap has also been paid and installed. Start building your dream house this spring! Listing provided courtesy of Amy Stahl of C3 Real Estate Solutions, Llc.